In our marketing, we talk about bespoke programming and we offer it as a part of our Small Group Training Programme. We are the only people around who offer bespoke programming as part of Small Group Training but what does it actually mean? Ultimately, it means better results for you, the client. We don’t sell it as a bonus, or a feature to make you feel special, we create bespoke programmes because every single one of you is different, and as such, you need different programmes. Tailoring your programme to your individual needs allows us to ensure that you are training in such a way to ensure your progression, become more resilient to injury, feel strong, and ultimately feel great about yourself. 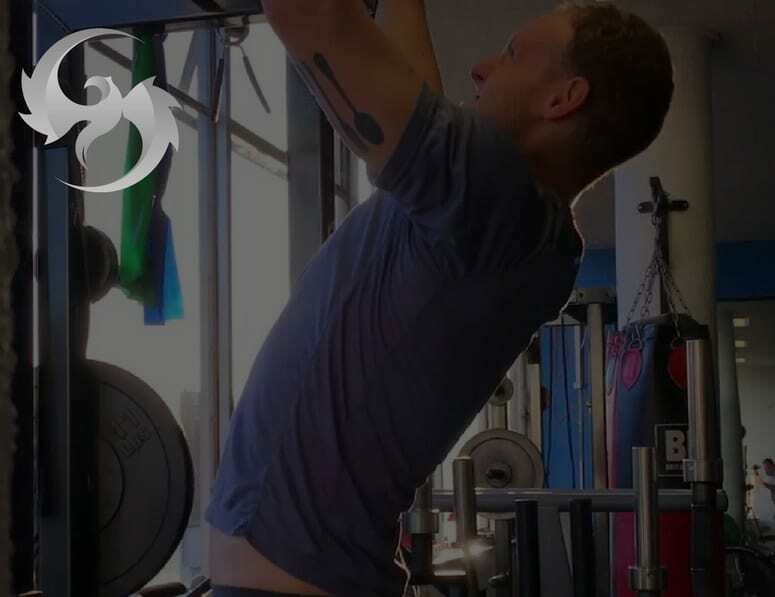 A cookie cutter programme which is the same as the one that everyone else is following is fine if you want to exercise without direction, but if you are driven to achieve results then bespoke programming is the only option. We’ve spent years in the industry and years studying training methodology and our experience allows to us design programmes which are optimised to ensure the fastest progression. – Structure within the plan gives direction and measurability. When you train at Phoenix you know you will be taken care of. We spend a lot of time agonising over every person’s programme to ensure you get only the best. If you’d like more information, contact us using the link below or at info@phoenixperformance.co.uk and we’ll get straight back to you.